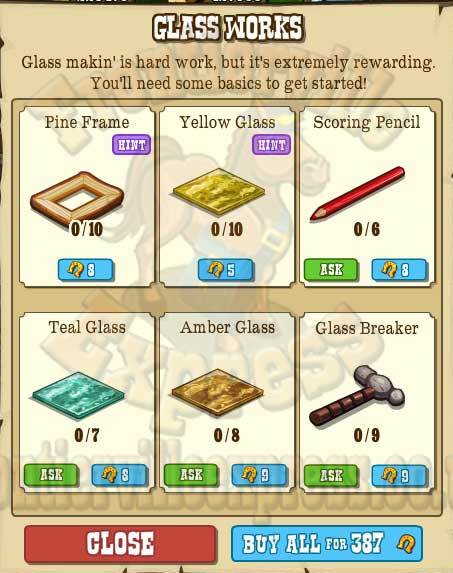 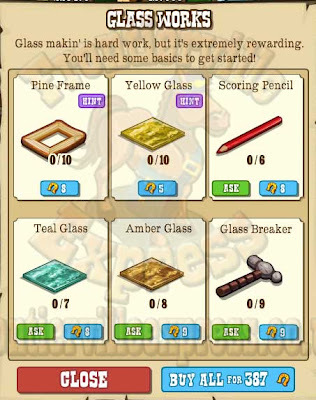 To build the glassworks we'll need to work through a standard four step build! 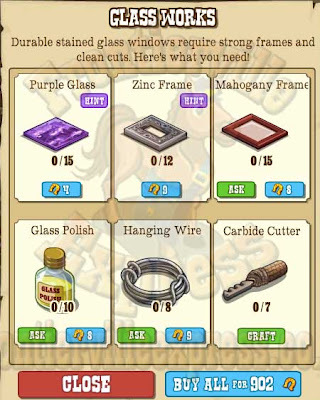 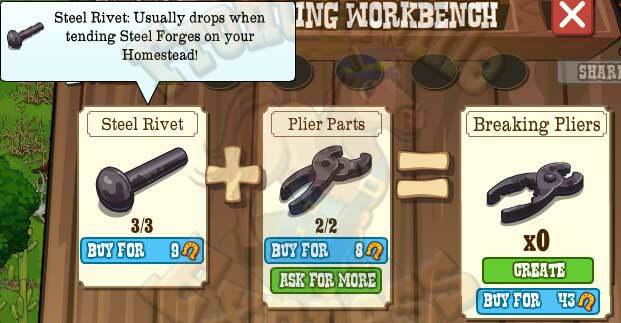 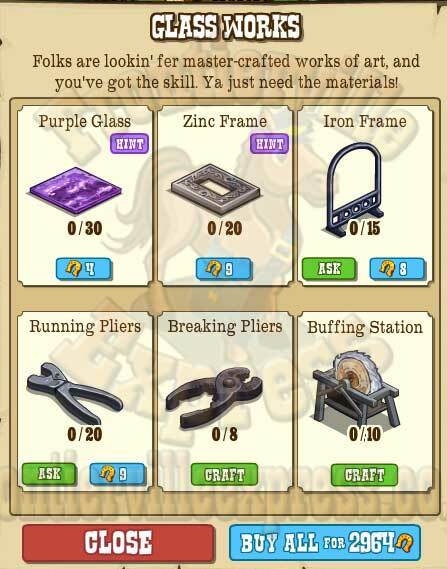 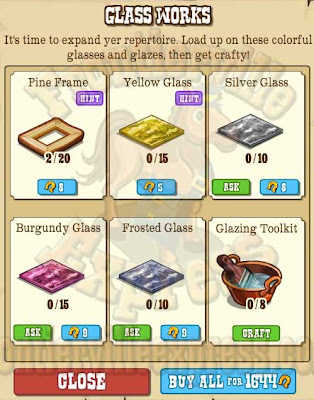 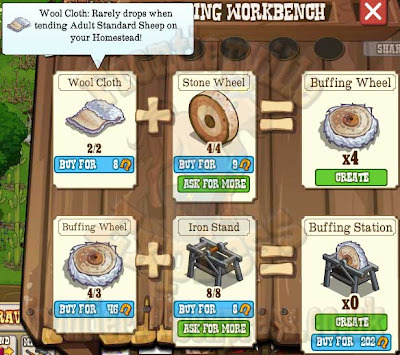 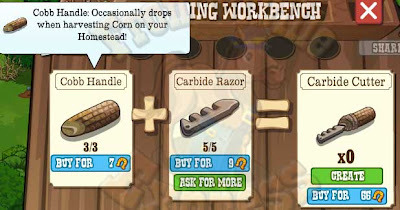 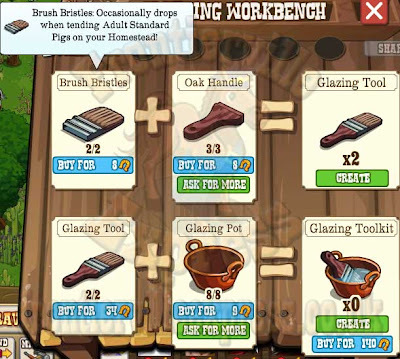 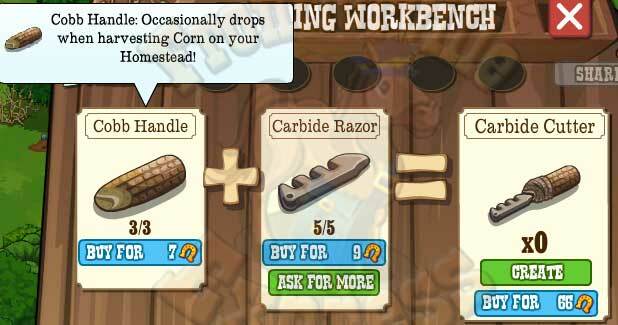 As usual we'll see a mix of homestead items, crafting and request items! 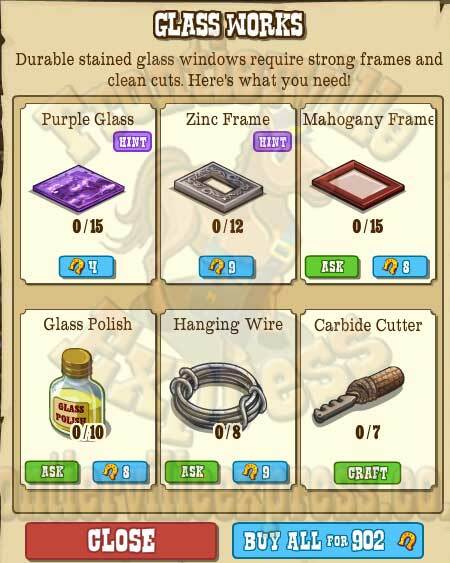 Many things are copied across more than one step, so make sure to look ahead and plan in case you can pick up some extras as you go!